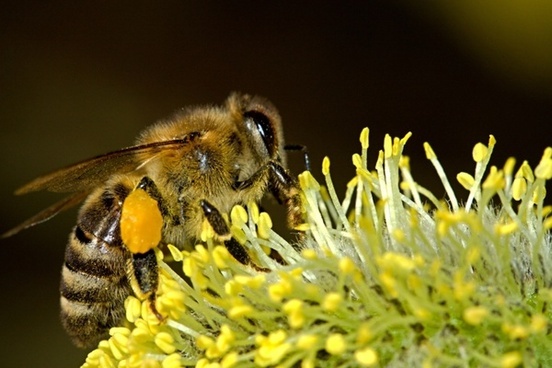 On May 1, 2019, Bee Audacious and the Marin Art & Garden Center are co-sponsoring Bay Area Bee Audacious, a dialogue conference that will focus on issues related to promoting pollinator habitat in the San Francisco Bay Area. 9:00am Breakout Session I: What’s worked? 11:00am Breakout Session II: What hasn’t worked? 12:30pm Lunch (included with registration. Please note your preference (turkey sandwich, ham & swiss sandwich or Greek salad) in the “Additional Items” section of the checkout page. 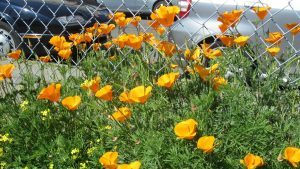 May 1, 2019 Bay Area Bee Audacious conference!